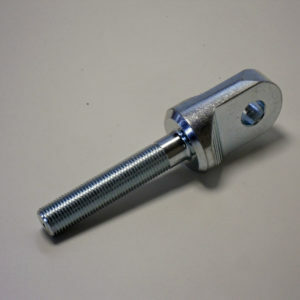 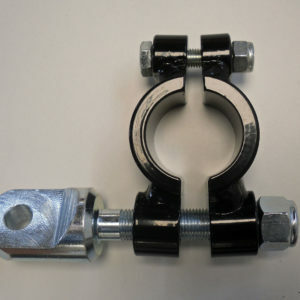 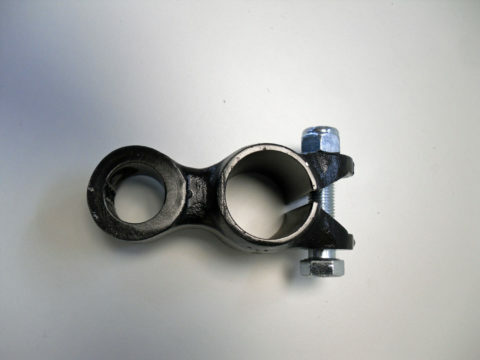 Attaches Watsonian Square bend ‘swan neck’ arm to the sidecar chassis or frame. 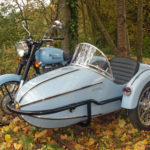 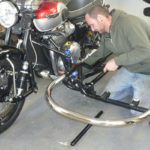 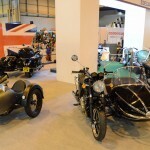 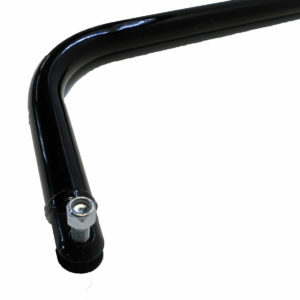 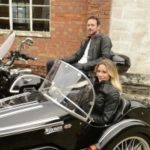 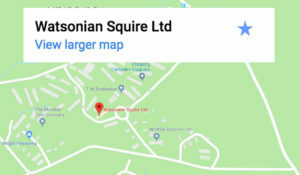 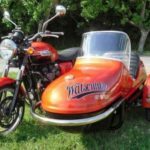 Designed to attached the Watsonian Square bend ‘swan neck’ arm to the sidecar chassis or frame. 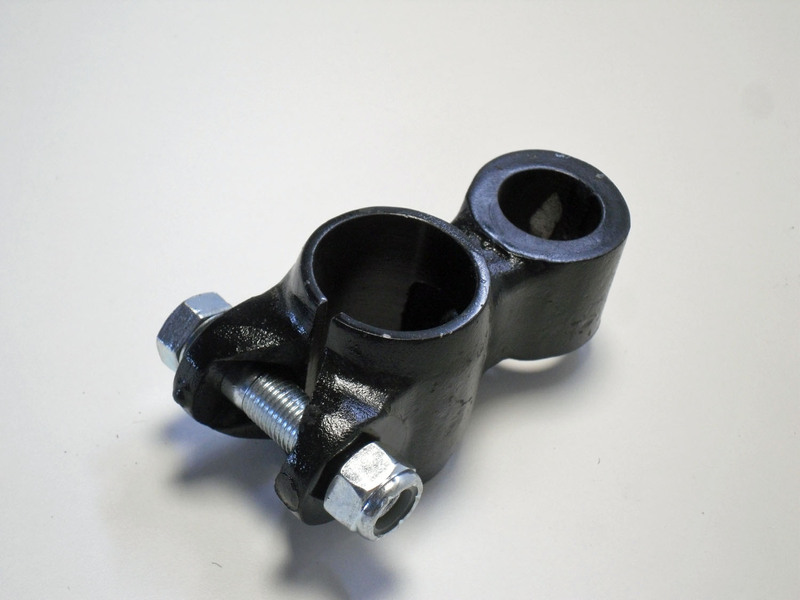 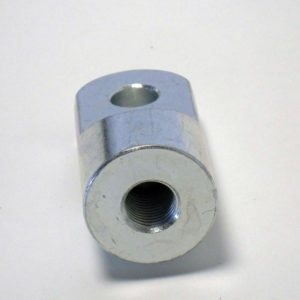 these were used on older style Watsonian fittings as the front top connection.